A 65-year-old man from B.C. died Saturday when he fell while climbing in Kananaskis Country, southwest of Calgary. STARS Air Ambulance spokeswoman Deb Tetley said crews were dispatched at about 5 p.m. to Mount Lipsett, just south of Highwood Pass, in K-Country, but were later stood down. EMS spokesperson Nate Pike said they responded to the Mount Lipsett day-use area, where the man was pronounced dead. Mike Koppang with Kananaskis Public Safety said it's believed the man was scrambling — climbing steep terrain using hands and feet rather than ropes — when he fell. Initial reports said the man fell about 200 metres, however RCMP said the fall was closer to 60 metres. 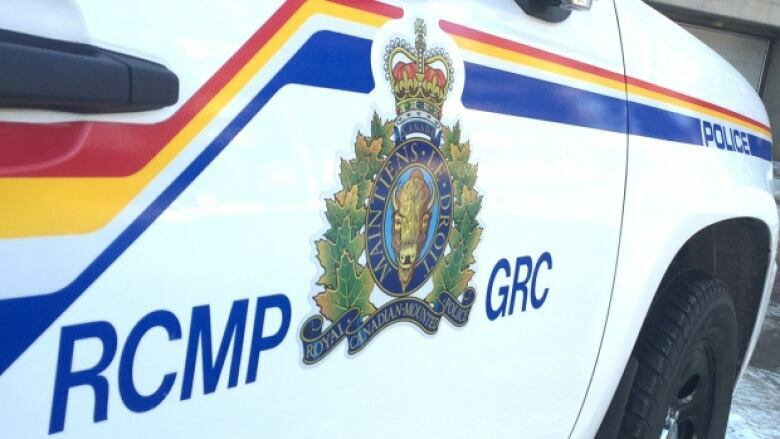 An RCMP news release said the man "was an experienced climber who was climbing with another experienced climber when he fell." Mount Lipsett is about 140 kilometres southwest of Calgary.